Are Dental Savings Plans More Affordable Than Traditional Insurance? Paying out-of-pocket for dental care can quickly become overwhelmingly expensive. Many people attempt to curb costs by purchasing dental insurance. But dental insurance isn’t the only option; Cigna dental savings plans are a popular alternative. What’s the Difference between Dental Insurance and Dental Savings Plans? Dental insurance is similar to health and auto insurance, although without any legal mandate. If you don’t have dental insurance, you’ll face to no legal or financial penalty. Dental insurance provides varying levels of coverage based on the policy specifics. Most people with dental insurance have a policy through their employer. Dental discount policies, such as Cigna discount dental plans, are different than insurance. When you join a discount plan, you’re given a special discount card. The card entitles you to a variety of savings on many different procedures. You present the card directly to the participating dentist at the time of service for instant savings. Preventative care includes checkups, x-rays, cleanings and other techniques designed to identify potential problems. Most preventative care is conducted during check-ups at the dentist’s office. Insurance typically covers 100% of preventative care costs. Basic procedures are the next category. These are common, relatively simple procedures such as fillings, deep cleanings and extractions. Insurance typically covers 80% of these costs. Finally, major dental procedures are the most complicated and serious procedures. They include root canals, crowns, bridges, oral surgery and more. Dental insurance usually only covers 50% of major procedure costs. Dental savings plans don’t use these same category terms. But plans cover many of the same preventative, basic and major procedures as dental insurance. Only savings plans often cover additional procedures which insurance doesn’t. For example, plans cover cosmetic procedures and orthodontic appliances. The specific discounts offered, and procedures covered, will vary by plan. Many different plans are available so you can find one tailored to your specific needs. Dental insurance will have an annual coverage limit, usually around $1,500. Once the limit is reached, your policy won’t pay for any treatments for the rest of the year. Unfortunately, you still have to pay your premiums. Otherwise, you’ll lose your policy, which makes renewal more expensive and difficult. Insurance also places other limits on coverage. Many pre-existing conditions are only covered after you’ve had the policy for six months to a year. Also, certain pre-existing conditions aren’t covered by insurance at all. For example, most dental insurance won’t cover missing tooth replacement. Cigna dental discount plans don’t have annual limits. You can use your discount card to save on eligible procedures as often as you like during the year. Plus, discount plans have no limits on pre-existing conditions, even missing teeth. Dental insurance has a variety of costs. You’ll need to pay a premium each month to keep the policy active. Aside from premiums, you’ll also need to pay a deductible, which is an out-of-pocket amount required before insurance coverage begins. Premium and deductible amounts will vary based on your specific policy. Generally, higher premiums correspond to lower deductibles. Cigna dental discount cards are much simpler. They just require a monthly fee, which starts as low as $10. As long as your plan membership remains active, you’re eligible to use the discounts. Savings are applied directly at the dental office before you pay the bill. What’s the Better Option for My Care Needs? Dental insurance does have some benefits. It typically covers 100% of preventative treatment. If you don’t have any existing dental problems, dental insurance can help you save on checkups and cleanings. But in many ways, dental insurance is an outdated idea. The different tiers of coverage can be confusing. You’ll never be quite sure how much the policy will cover until you actually need a procedure. Plus, policies often have a lot of restrictions. They typically only help with treatments for problems which develop after you’ve purchased the policy. Dental savings plans are an alternative many people prefer. With Cigna dental savings plans, you don’t have to worry about annual limits, pre-existing conditions or complicated reimbursement options. Instead, you can get the care you need right away, even for issues you had before purchasing the plan. 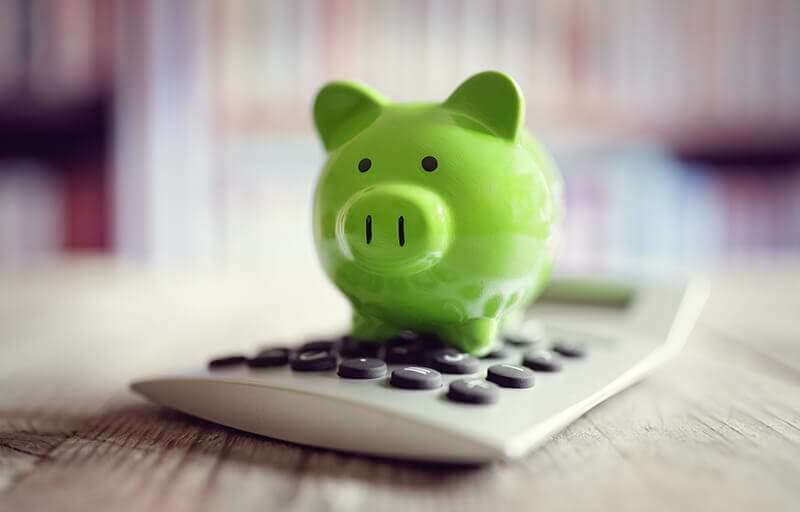 Cigna dental savings plans aren’t as well-known as dental insurance, but they offer increased flexibility and simplicity which many people prefer. 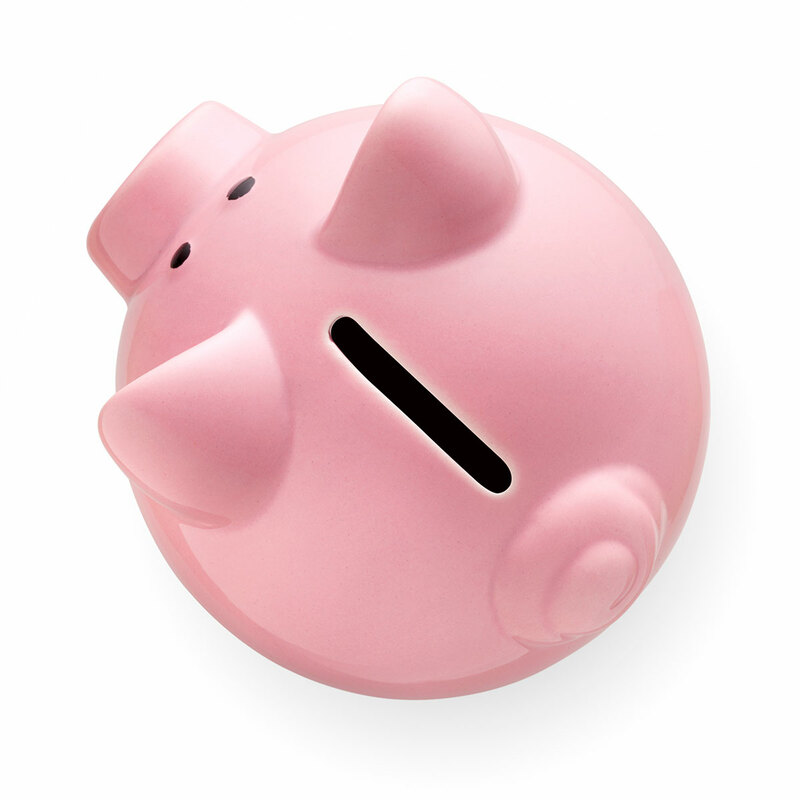 When searching for ways to save on dental care, be sure and consider every savings option. 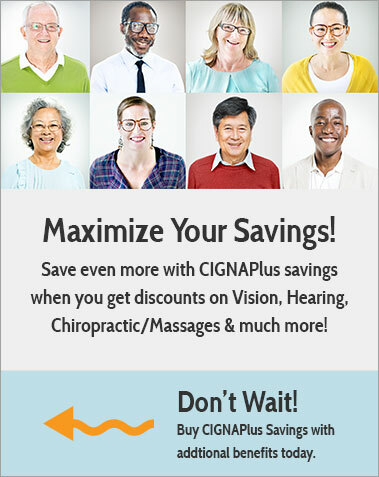 For more information about dental savings plans, please visit cignadentalplans.com.